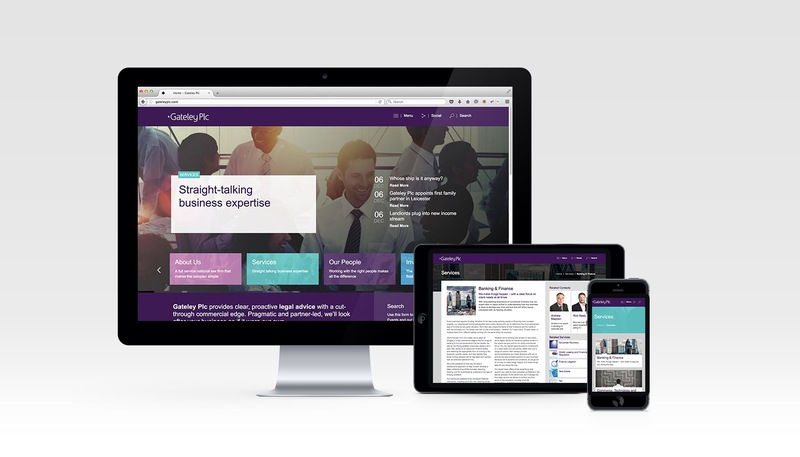 A new digital and media presence for the UKs first law firm to become a Plc. 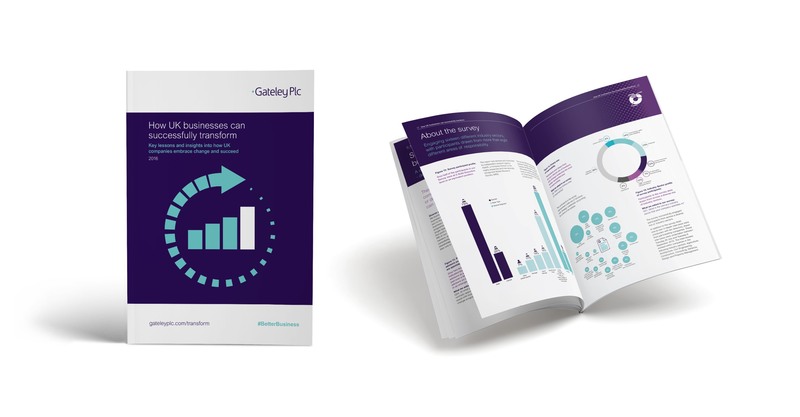 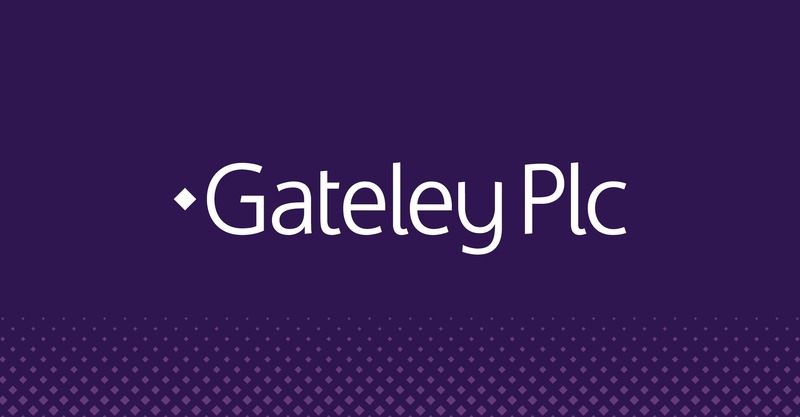 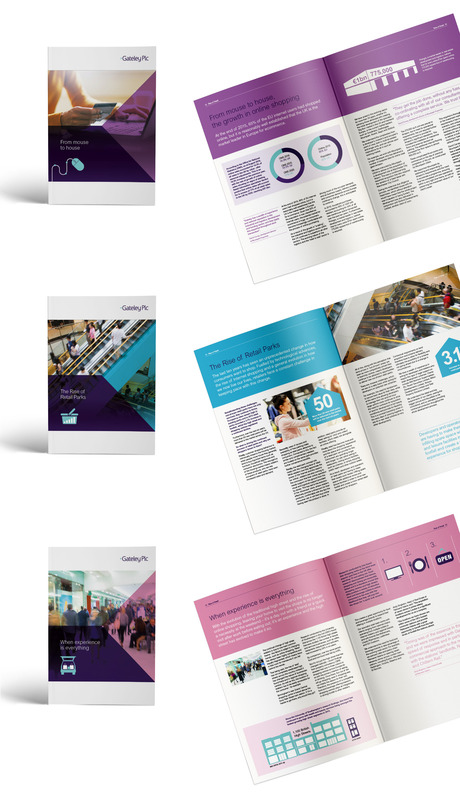 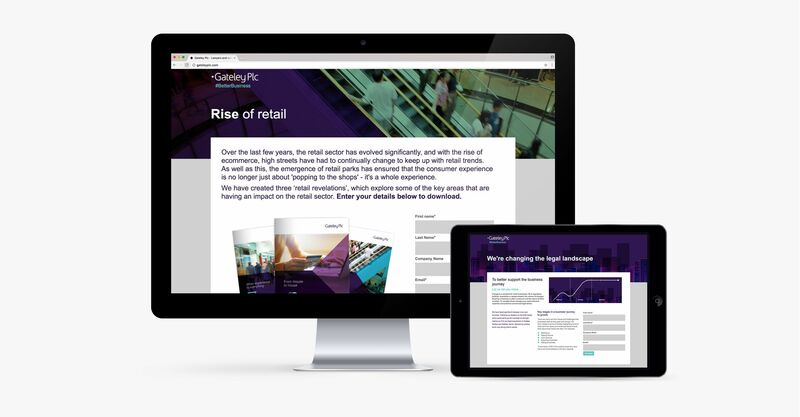 Gateley Plc is the first legal firm in the UK to become a PLC. 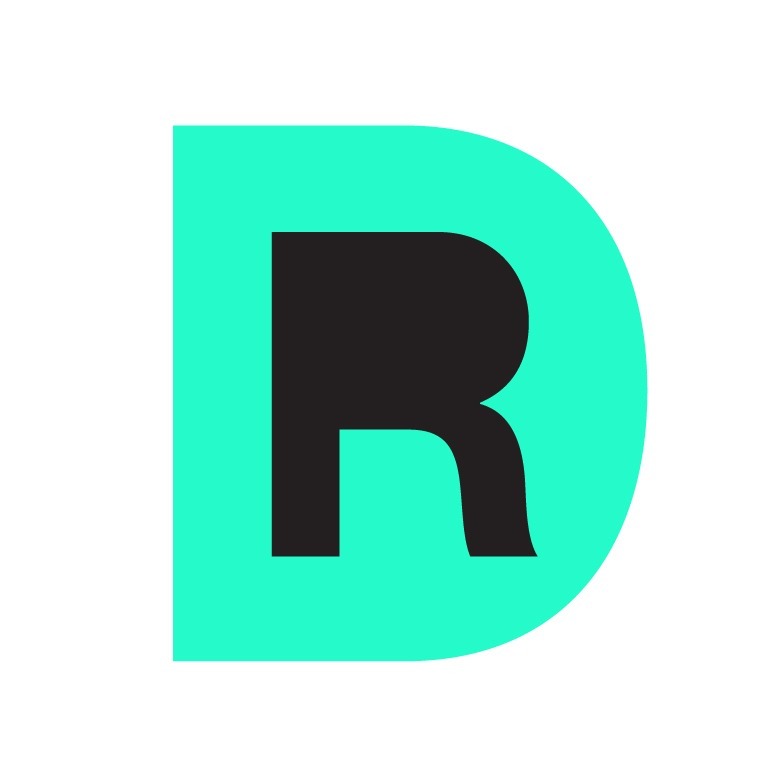 With ambitions and aspirations that have seen rapid growth DesignReligion were appointed to design and deliver a new website, advertising and literature to capture their ambition, define and articulate their key marketing messages and represent the full scale of their service offer. 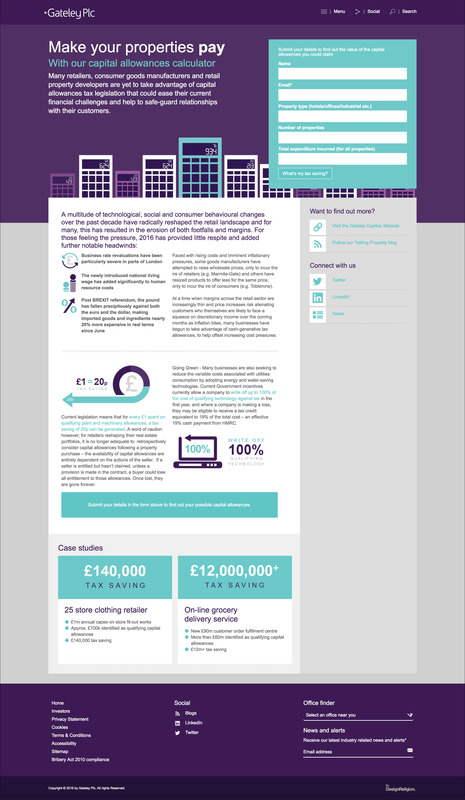 law firm to become a Plc.